why do we provide resources? Caring for your neighbors in holistic ways is a lifelong journey that requires ongoing growth and development for individuals and communities. 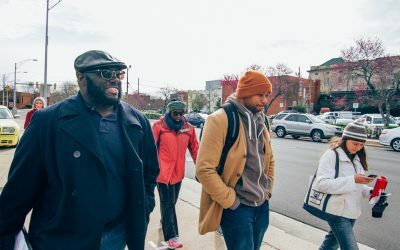 We provide resources to educate and equip all the residents of Durham with practical ways to get involved, insights on pressing issues, and theological content to help you live a life that reflects the whole gospel. Learn about opportunities to care for your neighbors in holistic ways. Visit our events page to learn more about events and workshops throughout the year. Want to go deeper? DurhamCares will partner with your congregation in a four-month consulting relationship that includes workshops, interviews, and surveys that help your congregation discover how you can be part of God’s mission in your community. 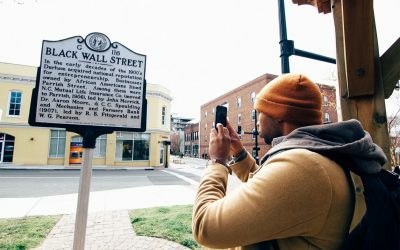 This MLK Day Don’t Just Do Something. Be a Pilgrim. 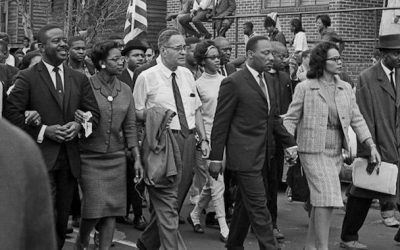 DurhamCares Executive Director Reynolds Chapman encourages us to remember Dr. King not simply taking action, but to begin with listening and learning. DurhamCares board chair, Rev. Dr. Keith Daniel, shares in Faith and Leadership about the transformation the Durham Pilgrimage of Pain and Hope has brought in his life, in others’ lives, and in the community. 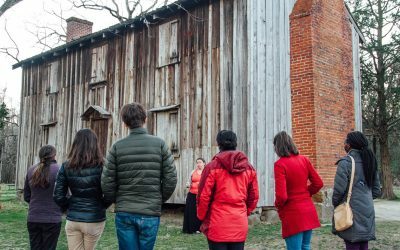 Two pilgrims share in the Church Health Reader about their experience at the Stagville Plantation as part of the Durham Pilgrimage of Pain and Hope. DurhamCares Executive Director shares the story behind the Durham Pilgrimage of Pain and Hope in the Summer 2017 issue of the Church Health Reader. 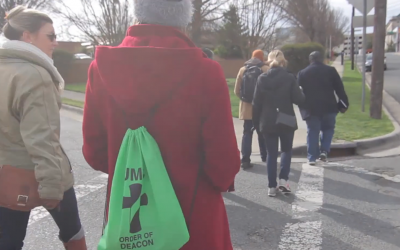 Watch this video to learn more about the Durham Pilgrimage of Pain and Hope, a journey of connecting Durham’s story, your story, and God’s story.